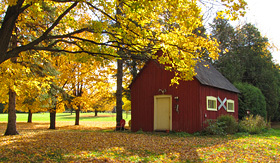 Want to truly enjoy an autumn to remember? 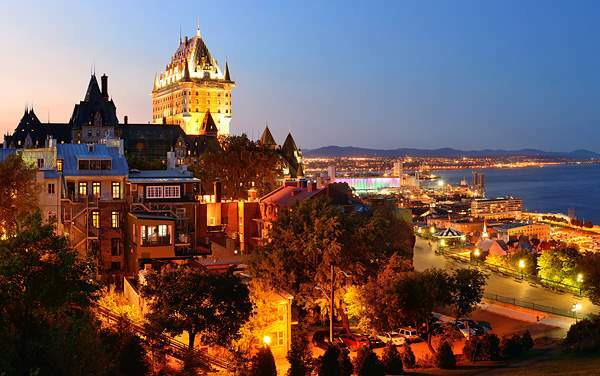 ‘Fall’ into a Royal Caribbean Canada and New England cruise, filled with scenic landscapes, rich history, and quaint culture (and the excellent seafood, of course). 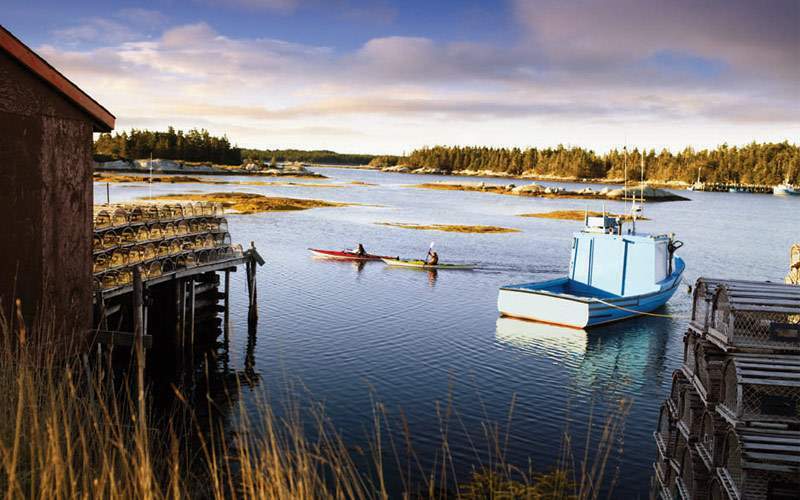 Enjoy high maritime society in Maine, where you can find lobster just as easily as untold stories from the locals. 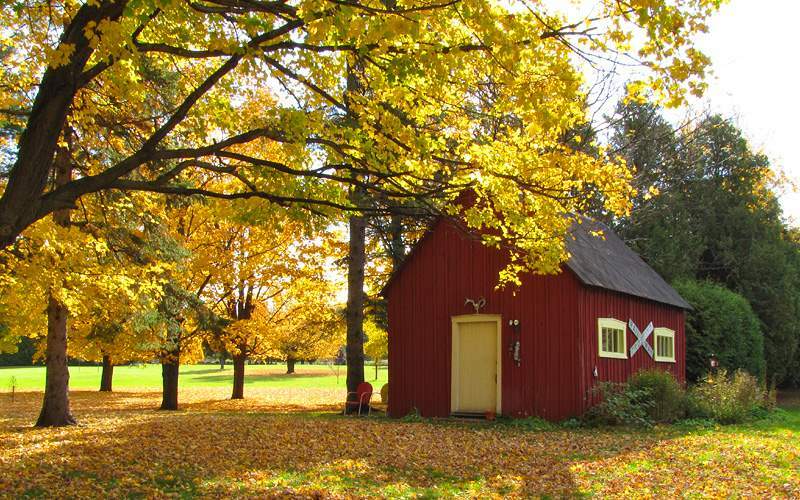 Gaze in awe of the picturesque fall foliage, a memory that will last forever. 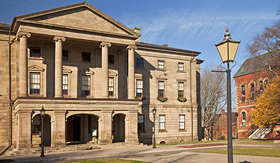 Visit the intriguing towns of Halifax and New Brunswick, which feature a culture and tradition like no other. 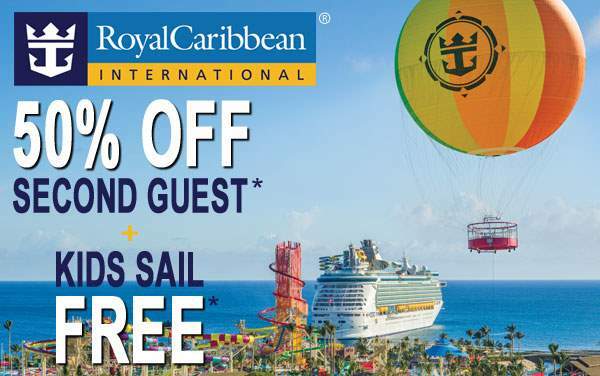 Sail Royal Caribbean on a cruise to Canada and New England for something different, and something memorable. 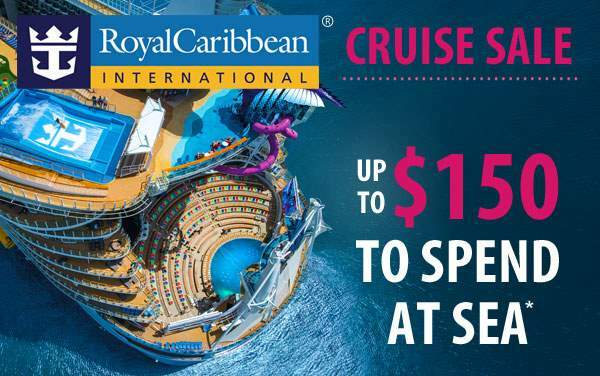 For a generous blend of cultural, historical and culinary-focused cruise excursions, cruising to Canada and New England with Royal Caribbean is your best option. 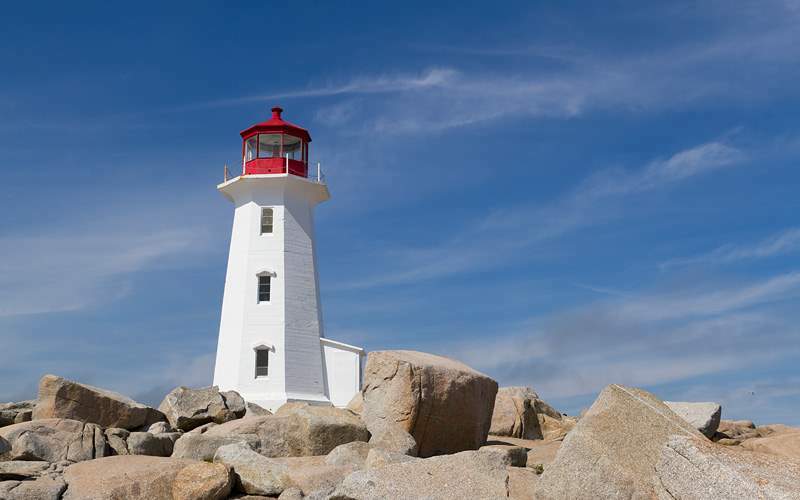 Explore Peggy’s Cove and the Titanic, featuring wonderful vistas along lighthouse road. 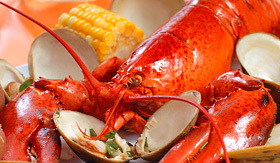 Kayak on the coast of the St. John River and enjoy a Lobster Cookout. 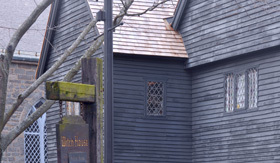 Discover the mysterious history behind Historic Salem and the Witch Museum in Boston. 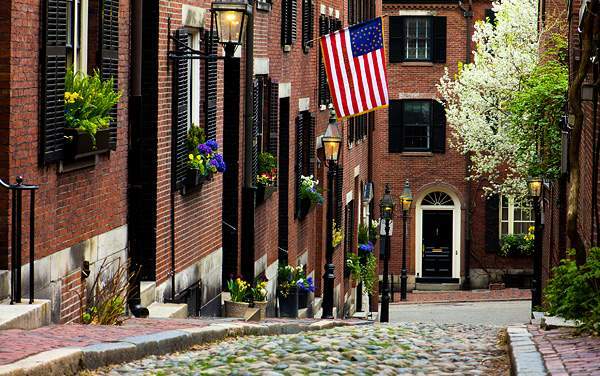 There are so many options, so it’s important to talk to one of our Canada and New England experts when you begin the planning process. 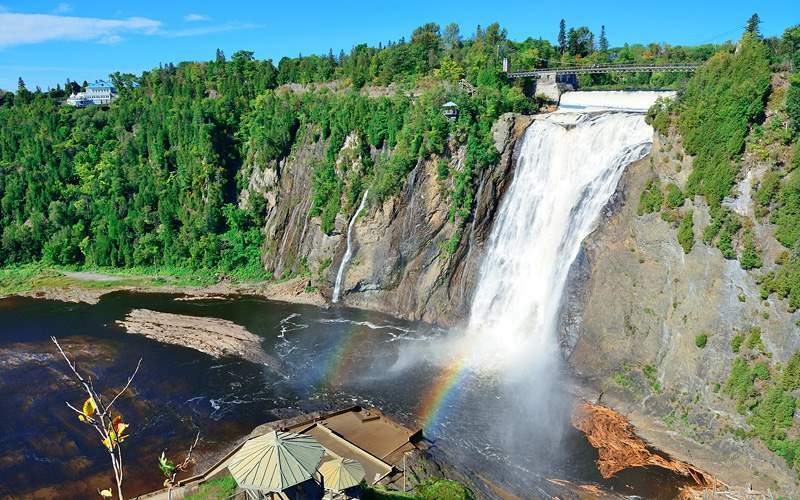 Discover an invigorating region surrounding the St. Lawrence River as you cycle towards Montmorency Falls. 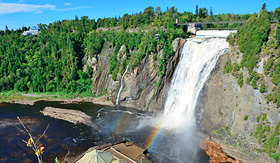 Pedal past the Quebec Yacht Harbor, Domaine Maizeret and the Island of Orleans until you arrive at Montmorency Falls. After an aerial tram, take your bike for a downhill ride back to the ship on Avenue Royale. Join a guide for a kayaking discovery of the St. John River. There, you’ll find sheltered coves, grand rock formations and even fossils—which can be found at the Stonehammer Geopark (designated by UNESCO). 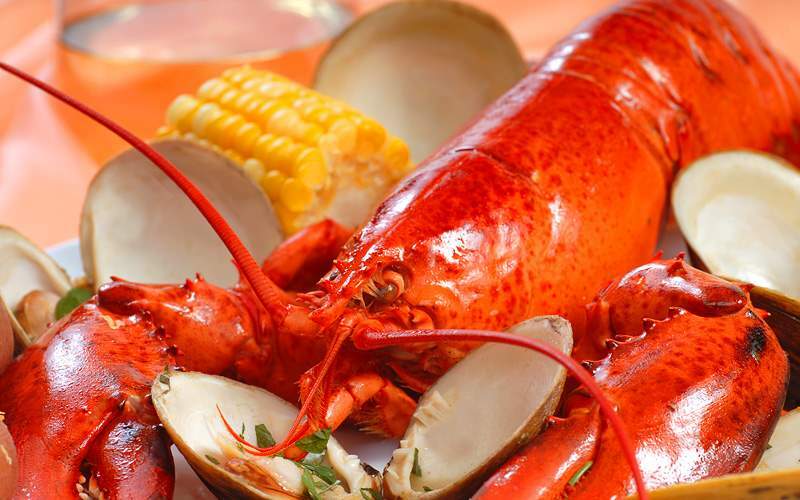 As you watch for the native birds of the region, enjoy a lunch of lobster, chicken, mussels and more. 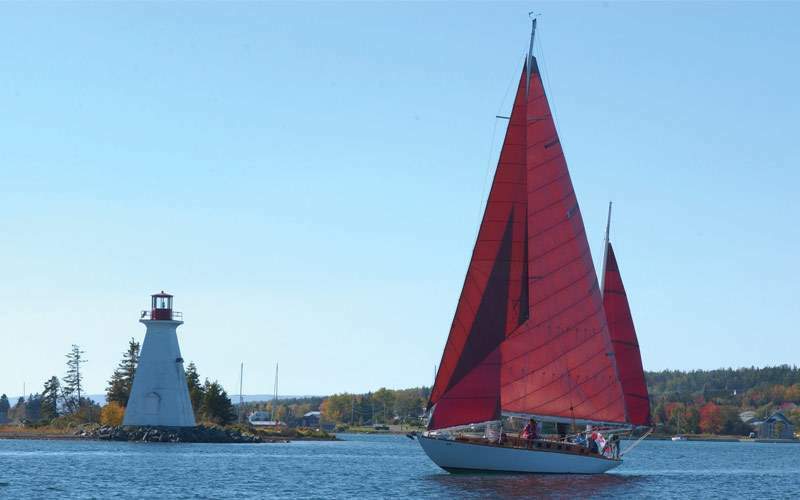 Get a comprehensive vista of Halifax with this cruise excursion. 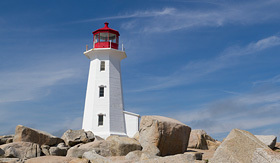 Drink in the coastal views as you make your way along Lighthouse Route as you head towards Peggy’s Cove. 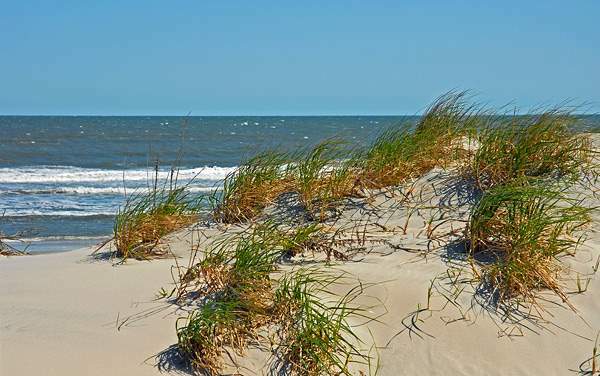 Learn the rich history and legend of this cove, visit the famous lighthouse and deGarthe Monument, and then shop in a few galleries and stores in the community before learning the somber and intriguing history of Fairview Lawn Cemetery. 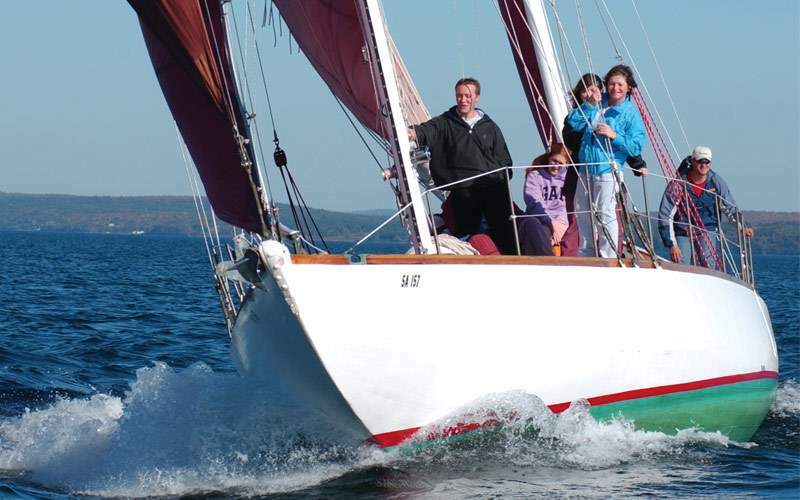 This excursion is one of the most authentic and delicious options in Canada and New England. First, enjoy the eccentric Maple Museum, showing the history and influence of the industry. Then, enter the Sugar Shack for a supper filled with live entertainment, folklore, and an all-you-can-eat “Quebecois” style meal. 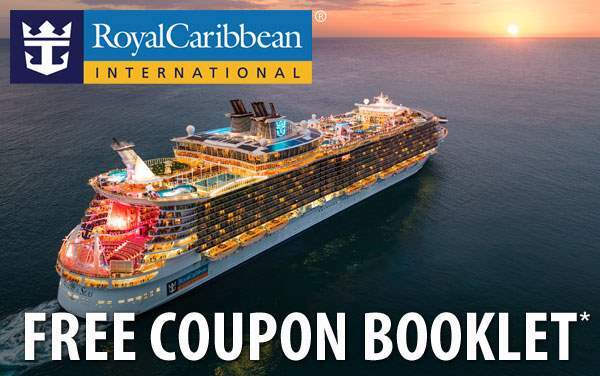 History and culinary enthusiasts rejoice in this outstanding Royal Caribbean excursion opportunity. Your friendly guide will take you on a walking tour to learn about the city while you stop at shops, pubs and restaurants. 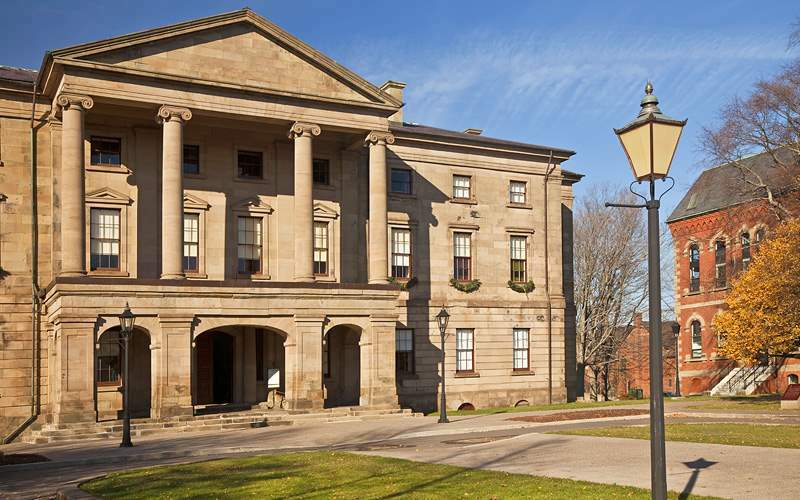 Taste succulent oysters, mussels and olive oils, indulge in craft beers and authentic spirits, and immerse yourself in the history of Charlottetown. 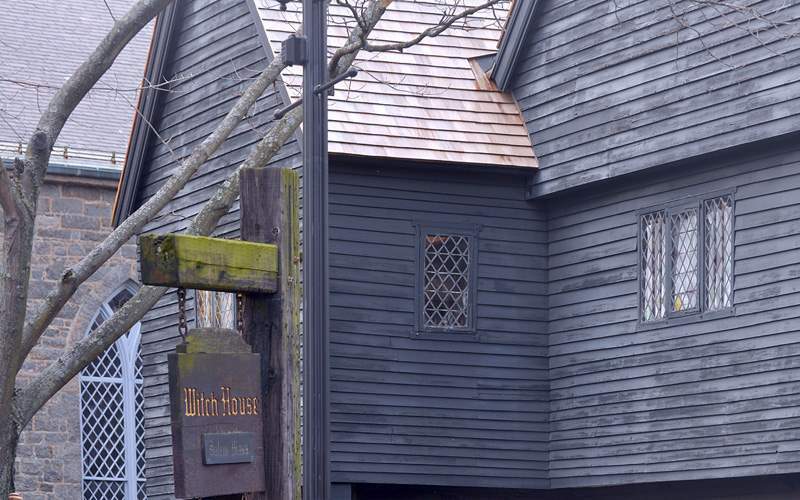 If you’ve ever been intrigued by the infamous Witch Hunts in the 1600s of Salem, this is the excursion you’ll really appreciate while at port in Boston. You’ll see an exciting re-creation of the Witch Trials as you learn about the lifestyle of those surrounding it. 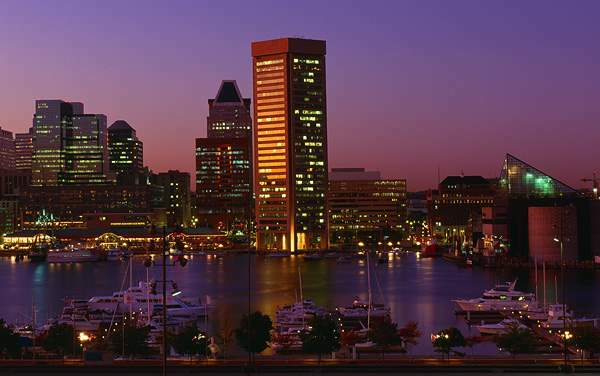 Visit the scenic Derby Wharf, which hosted serious trade, and then explore waterfront buildings with historic relics. Excellent! 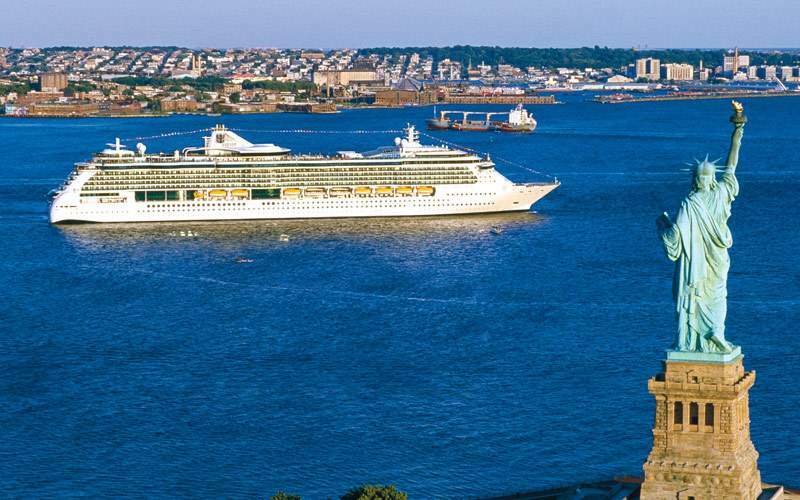 Browse our photo gallery of Canada and New England cruising photos from Royal Caribbean. Keep in mind, this is only a small preview of the many sights waiting for you on a Royal Caribbean Canada and New England cruise vacation.